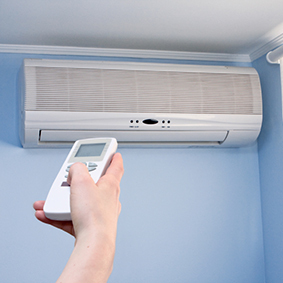 Purchasing a central Air Conditioning system for your home is a major expense for most homeowners. 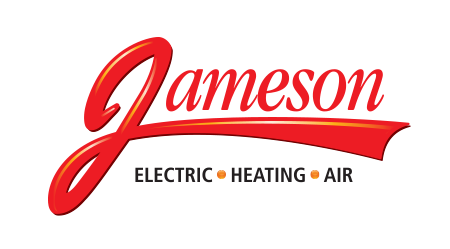 And while owning Central Air is becoming more of a necessity than a luxury, some homeowners simply cannot install a new central air system, for any number of reasons. For instance, if you have hot water baseboard heat, what do you do then? You do not have the ductwork you need to distribute the cold air. So for those of you who have baseboard heat and want central air, you will have to install the ductwork and the air handling device itself. Installing ductwork in an established home can be expensive as well as intrusive. Your professional installer can help find solutions that fit your home specifically, but very often the duct work must be run on the wall surface (and then boxed in with drywall) or run inside a closet (losing valuable closet space). Sometimes the reason some cannot do central air simply boils down to cost. The money is just not in the family budget. So, what are your options? Well, you could do the old standard window unit, but that can have a lot of disadvantages as well, storage and setup for one thing. What is a mini-split? It is an air conditioner that mounts on your wall. It looks like the front of a window air conditioning unit, but it mounts on your wall instead of in your window. All the stuff that makes an air conditioner an air conditioner is basically hanging on your wall with a small box outside. You mount the unit on an outside wall in the room that you want to cool and a small hole is then drilled through your outside wall in order to accommodate the cooling lines (the line set) and any wiring needed. These lines and wires hook up to a small condensing unit outside (it looks like a box fan) generally right under where the split is located in the room. You get the idea. I don’t want to bore you with techy stuff, I just wanted to give you an interesting option to cool down this summer.